The City of St. Louis has a rich and unique natural heritage, including a diversity of ecosystems that provide benefits to city residents and the animal species within the city. By joining the Biophilic Cities Network, the city has committed to several actions. First, the city will work to protect and restore nature and to create opportunities for new connections to the natural world wherever possible. Secondly, St. Louis committed to share information and insights about biophilic tools, techniques, programs, and projects successfully applied in the city. Finally, St. Louis will assist other cities in becoming more biophilic through technical expertise and political and professional support for efforts to protect and expand urban nature. The City of St. Louis harnesses the strength and spirit of its diverse community to create an economically, socially and ecologically vibrant City for present and future generations – one that dynamically serves those who live, work and play in the City’s rich and celebrated historic landscape. “Cities have long embraced the importance of greenspace to the social, economic and environmental well-being of their residents: parks, trees and other natural resources improve air and water quality, provide important community gathering spaces, shape neighborhood character, enhance aesthetics and support property values. This understanding is now supported by a growing body of research that quantifies and affirms the many benefits of urban nature. Sustainable Neighborhood Initiative: An initiative to inspire, empower and position neighborhood groups and residents to make sustainability changes in their own community. 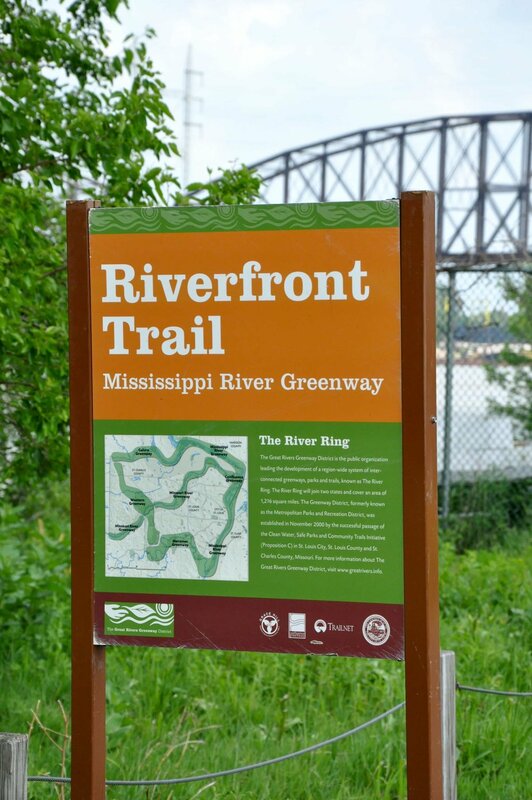 St. Louis Great Rivers Greenway District’s River Ring: connects people to nature all year long. The Greenway gets at the core of how nature enhances everyday life while also reconnecting people with each other. 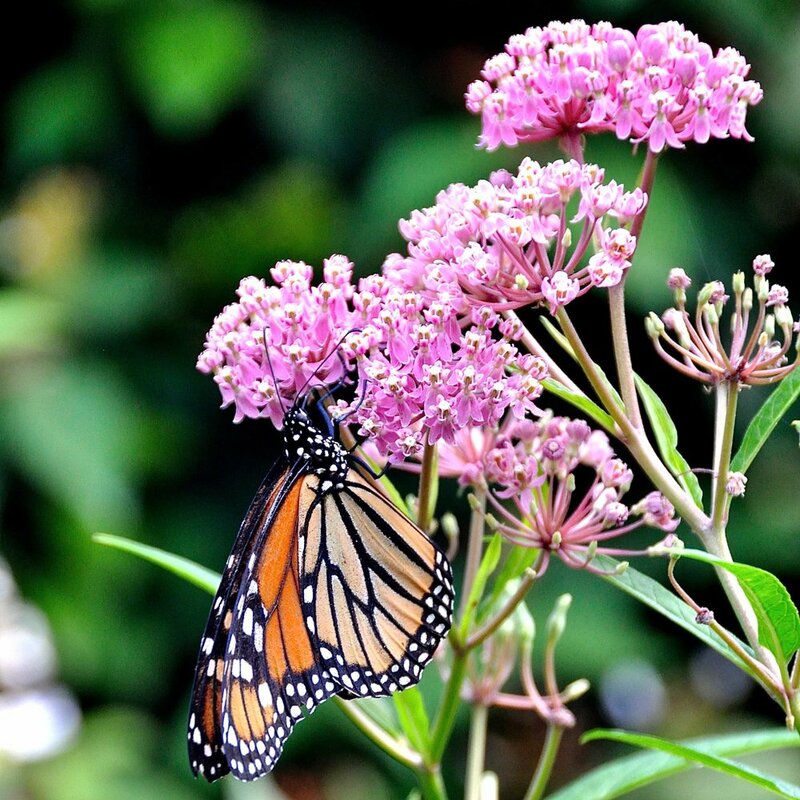 Milkweeds for Monarchs, Butterflies in the City: To commemorate the city’s 250th birthday in 2014, the mayor challenged citizens to plant butterfly gardens in addition to the 50 gardens the city planted. 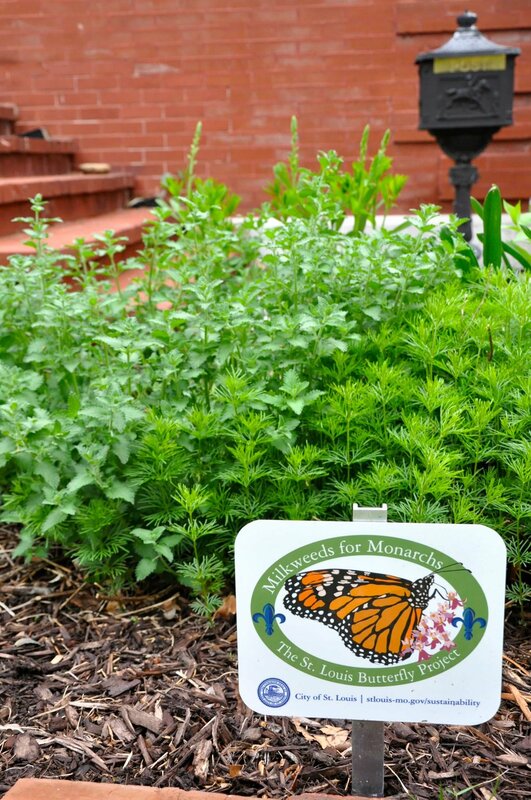 The program was so successful that it has won grants to expand the work, including the GRO1000 Gardens and Greenspaces grant from the United States Conference of Mayors. The City of St. Louis aspired to become a partner city with the Biophilic Cities Network as an extension of a citywide effort to promote eco-literacy and advance urban vitality & ecologythroughout the city in ways that maximize social impact and economic benefits. 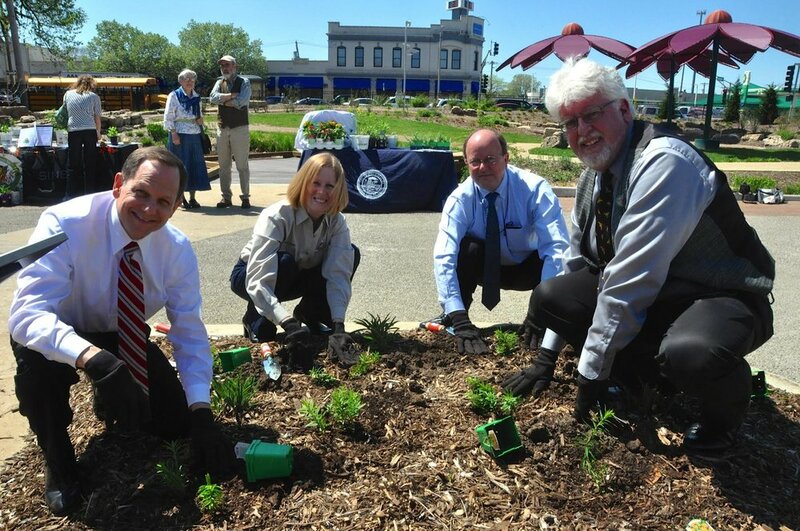 Under the leadership of former Mayor Francis G. Slay and Sustainability Director Catherine Werner, the City of St. Louis has made urban ecology a priority through expanded greenspaces, higher quality natural areas and opportunities to better connect people with urban natural resources. At the heart of the city’s approach is the belief that people need nature, and nature needs people. 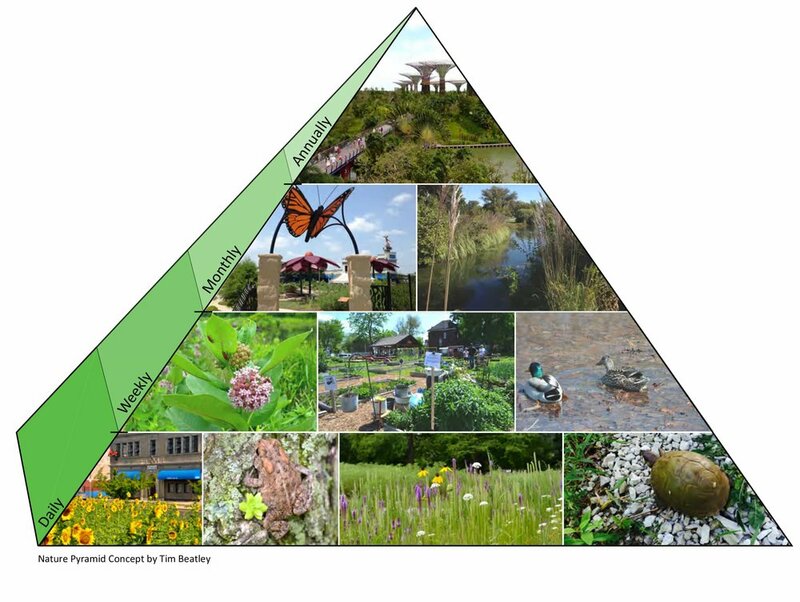 The St. Louis model seeks to cultivate mutually beneficial outcomes for people and nature, both. 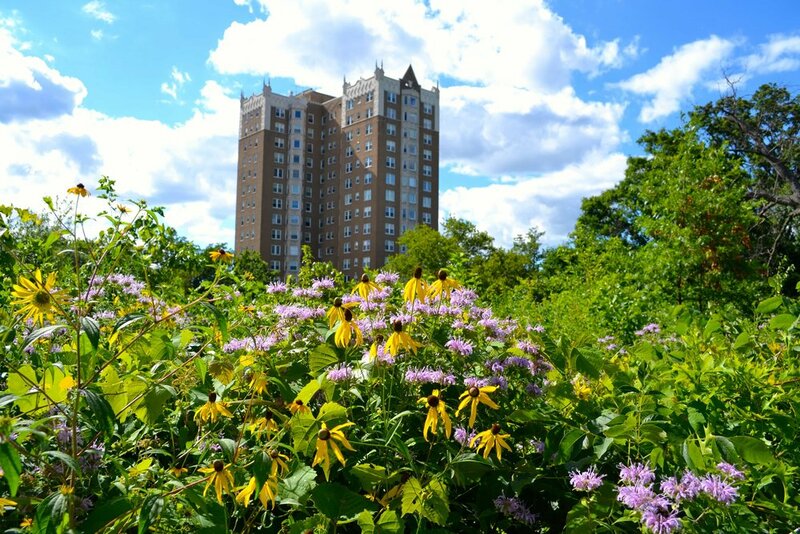 Within the last few years, the city has instituted a broad commitment to biophilic urbanism as a component of its overarching Sustainability Plan. This has included the adoption of a series of innovative programs that assert a triple bottom line in approach; balancing social, economic and environmental considerations. 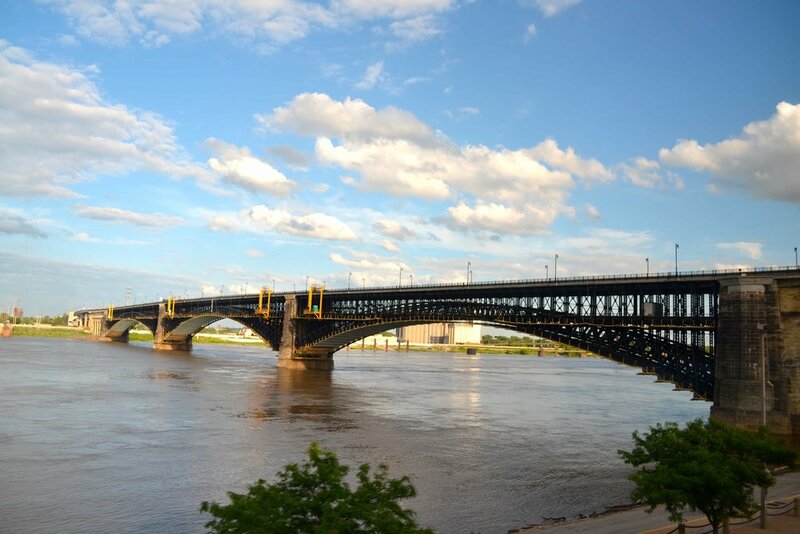 “For St. Louis, this is more than just greening the city for ecological purposes, as we know there are numerous social and economic reasons why it makes sense. With enhanced green spaces, we anticipate that people in St. Louis will enjoy improvements in their health and well-being. 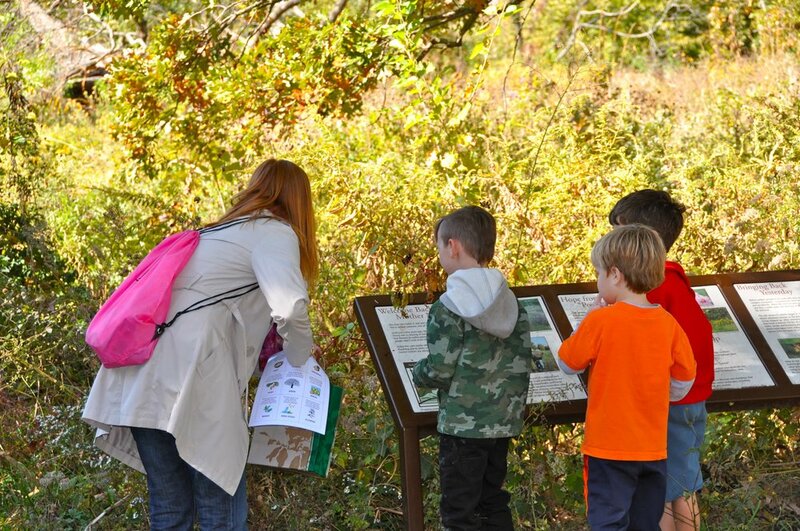 Children are likely to experience better educational outcomes with access to natural spaces and environmental learning. And the city stands to benefit economically, such as by using green infrastructure to address stormwater concerns and urban trees to help achieve climate resilience,” said Catherine Werner, Sustainability Director.